Here we have a fantastic 10x8 picture of Rupert Everett. 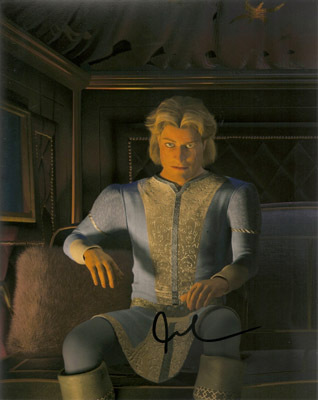 As you can see from the scan, this picture has been clearly signed in black sharpie. This item was signed at the Olivier Awards held at the Royal Opera house London on the 28th April 2013.